If your automotive website does not include SEO content, it is time to change that right now. If it does but you are not getting the most out of it, there are many things you can do to improve it. 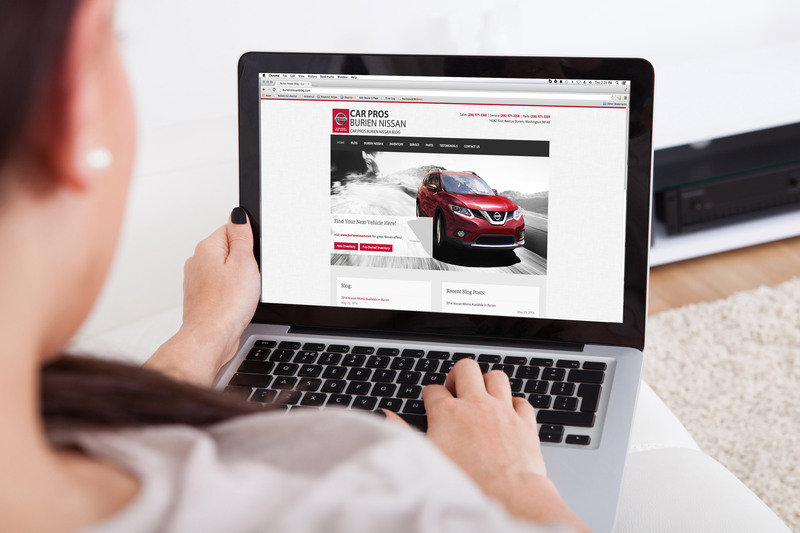 Overall, there are many Benefits of Unique Automotive SEO Content for your dealership. SEO content not only draws in more leads, but it draws in more sales. That is just one of the benefits. The biggest benefit that comes with SEO is that good content can bring people to your website from search engines. That is one of the biggest ways people find a place to go. With good and unique content, your dealer will be higher up the list on Google. Generating more leads is just one of the many Benefits of Unique Automotive SEO Content you can find. Another benefit includes providing solid information to your readers and potential customers. Most content should be very informative as it makes searching for a vehicle a lot easier. This includes including information about the vehicles on your lot or another service that your topic is geared towards. If you have SEO content but are not getting the results you want, there are a lot of different things you can do to make sure you get the most out of your content. For example, one of the biggest things is to have unique and constant content. If you are recycling sentences or even paragraphs and posting one or two a month, you will not get the results you desire. In order to get the best results, you need to find ways to make each article, despite talking about the same vehicles, unique. This could include different topics for each one. Another important key is including internal links in your contact. This is commonly forgotten but is huge as the links can take readers directly to the page on your site that the content was talking about, be it applying for a loan or a vehicle in your inventory. Remembering these tips can really bring out the Benefits of Unique Automotive SEO Content to help get more leads to your site. Our professional writers at Content Motive will help you get to that goal. We also offer many different services but every single one has the same goal, to help draw more attention to your dealership and your brand. If you have any questions, you can easily contact us at 877-622-2291.